Before anyone knew what a digital footprint was, we all just posted, status updated, pinned and tagged to our hearts content. Later, we finally became educated and realized that everything, and I mean EVERYTHING, that we have posted online will remain there, eternally. And this is searchable by employers, future partners and your very own children. 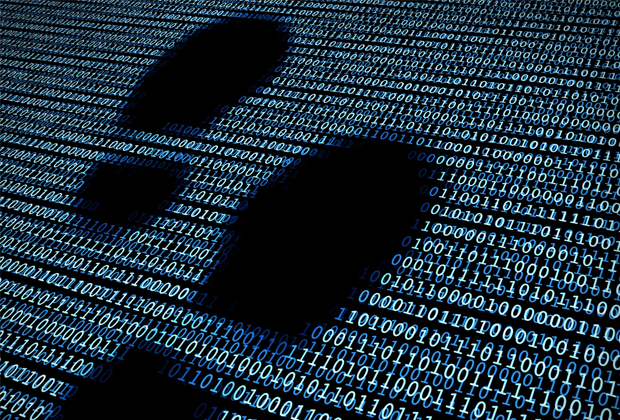 Here are some ways to clean up that digital footprint and get ready for whatever the future holds. You will want to check your privacy settings and make sure that you have your Facebook account set to friends only. Otherwise, anyone can see your timeline. Although your timeline may be set to friends only, your posts are not. You will want to make sure you set your privacy settings for your posts as well. You can do this by going into your privacy settings and changing the settings on your “Who can see my stuff?” section. You can also do editing of past posts through your activity log. It is tedious, but well worth it if you want to hide those embarrassing late night posts or childish love lust posts from your future audience. 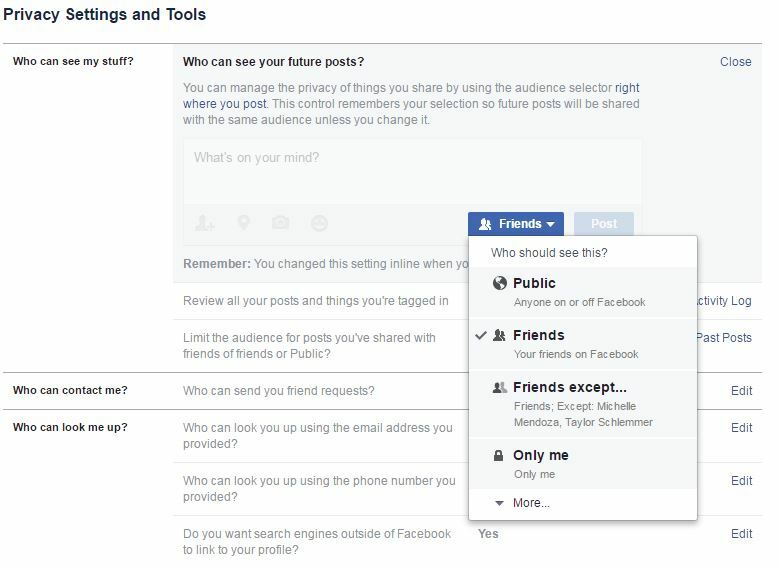 Simply go to the drop down of each past post and change the privacy settings individually. Use various search engines and search your name as web-links and as images. If you cannot make any changes yourself because someone else has posted them, reach out and ask that your friend remove that embarrassing photo or tag. If you do not know how a photo of you has appeared on a social site, you can reach out to the administrators of that site and kindly ask that they remove that as well. This step is important. Many of us overlook the personal blogs or the long forgotten social sites. Make this step the cleansing step. Go through your older blog posts and filter them of unprofessional content. Find all your old abandoned social sites and delete them. Keep in mind that the evolution of technology only suggests that we will be spending more and more time online – which means you will want to remain clean. Take the above precautionary steps and think before you post next and you will look like the angel that you are.